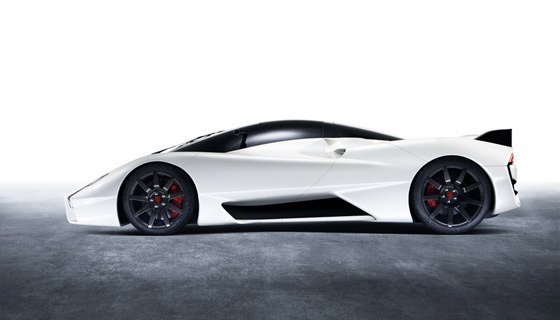 Shelby SuperCars recently announced the replacement to their 256 mph Ultimate Aero. 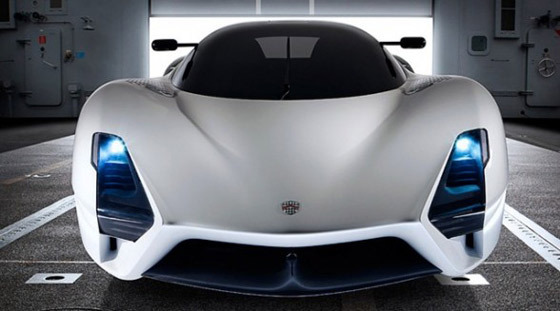 The SSC Tuatara is the next contender to take on the current top-speed record holder, the Bugatti Veyron Super Sport. 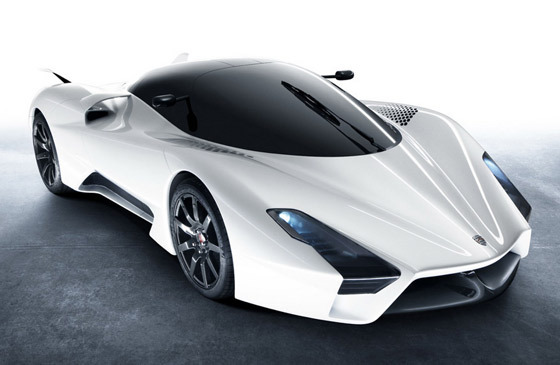 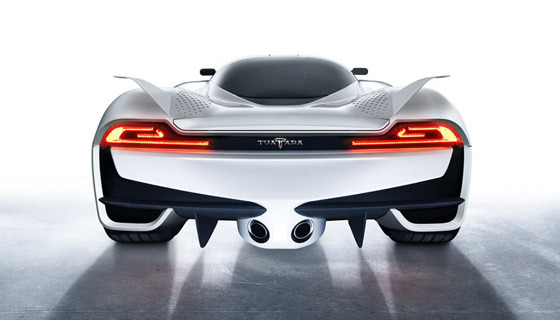 SSC has fitted the Tuatara with a 7-Liter DOHC V8 twin-turbo engine that’s estimated to puts out an incredible 1350HP! 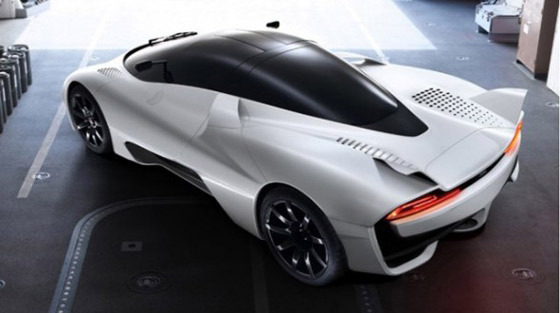 With a 150HP advantage over the Bugatti Veyron SS, SSC thinks they can top the Bugatti’s record of 268 mph, and they’re looking to get the Tuatara into the record books at 275 mph.